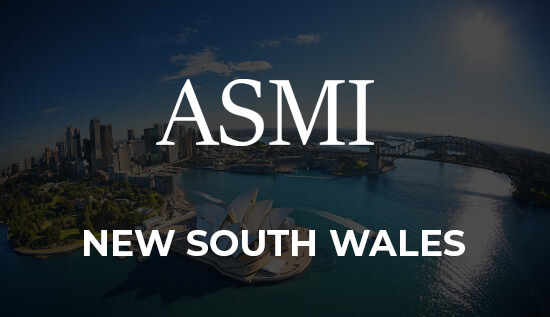 ASMI is a global forward-thinking organisation. We assist our clients to develop skills through education. We also recognise that many of our clients have existing skills and seek to formally credential these without duplicating training. 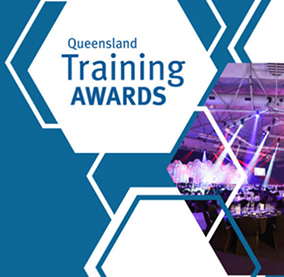 Congratulations to Georgia Handley who came 1st in the Trainee of the year section for South East Queensland Region 2018 and is now moving onto the State final in September. Georgia gained this award through the dedication and hard work she put into completing her Certificate III in Early Childhood education and Care. She has now moved on to study her Diploma in Early Childhood education and Care. 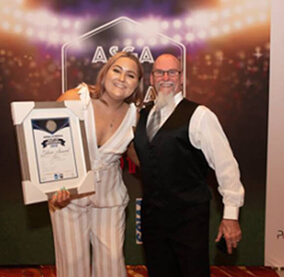 At the Australian Sign and Graphics Association Sign Awards 2018, ASMI Certificate III in Signs and Graphics apprentice Jordan Clark picked up the Silver Award in the 2018 YOUNG STAR AWARDS section. Congratulations to Jordan Clark from Brisbane. 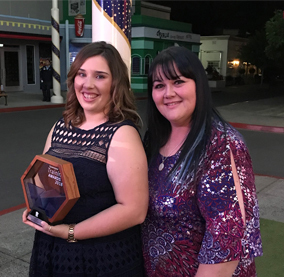 The Young Star Award is given to apprentices across Australia and New Zealand for work completed by them during their apprenticeship. Jordan started as a school-based apprentice and now works full time at SS Signs. 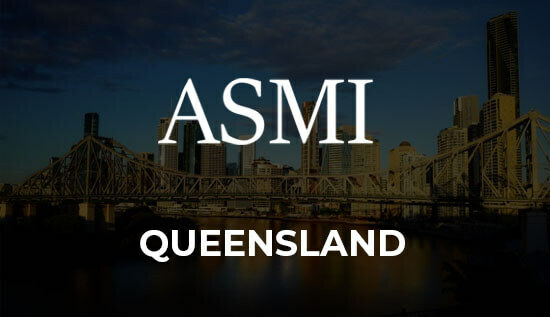 ASMI have a range of short courses at both our campuses. 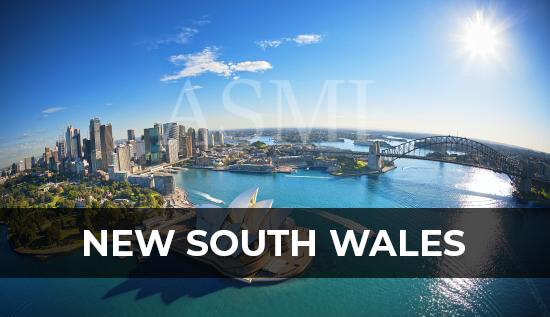 Click here CALENDAR for further information and click here for Application Form. 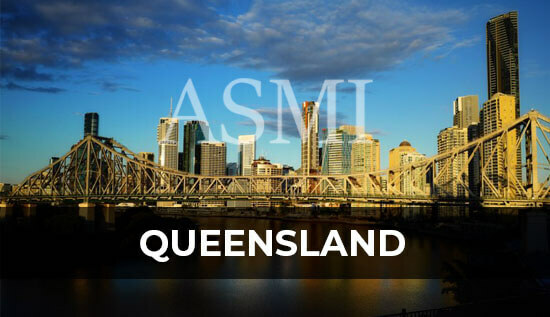 You can also see our short course training by visiting the Short Course Training Information Page. Cheers mate. It took a long time. But I got there in the end. I have now moved from Australia and I’m working in Hong Kong. The qualification has really, really helped with me getting a work visa here. Happy to write you a reference. Thanks.